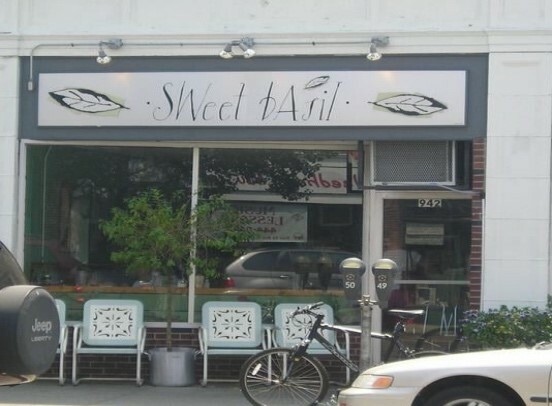 Boston restaurants are distinctive for their traditional New England fare and increasingly, international and fusion cuisine. This thriving sports and academic metropolis and historic American city has a lot to offer to students including great food! 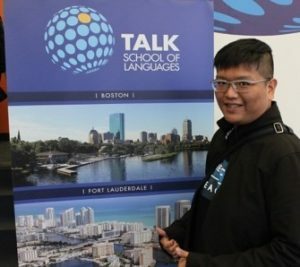 There’s a cliché that says truly great chefs migrate to nearby big cities; in the case of Boston that city would be New York, but…Boston has a strong owner-operated bistro bent so great chefs here move up to running their own restaurants, and then they nurture the next generation of would-be greats. This results in an exciting, and innovative dining scene. 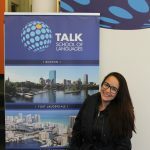 Studying at TALK’s Boston location will let you experience a truly great city brimming with exceptional food offered by Boston’s many restaurants. 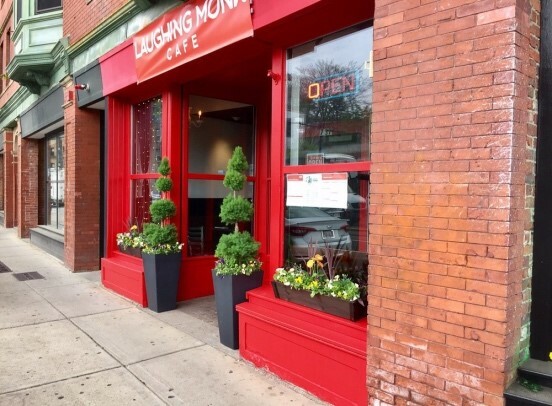 Laughing Monk the choice of our student is a Thai and Sushi restaurant popular with students from TALK for food that looks as good as it tastes. 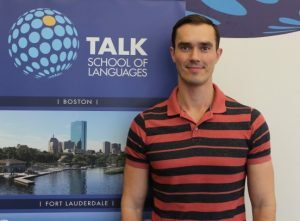 Italian food in Boston is especially good, 2 of the top restaurant choices from TALK students are Italian—Sweet Basil Italiano, and Trattoria Il Panino. 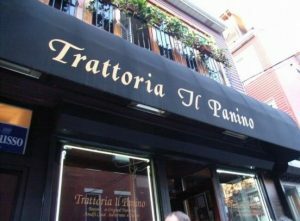 Genesis recommends Trattoria Il Panino. Flaming Grill Buffet is a surprisingly affordable option for fresh local seafood. 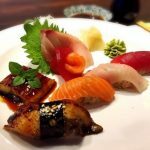 There are buffet stations for salads, American food, Chinese food, and desserts, not to mention soup, and hibachi…AND crazily enough there are coupons and specials available! 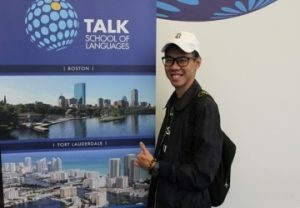 TALK Boston student Will knows a great deal when he sees one. Hank thinks you should go for a steak at Smith & Wollensky. 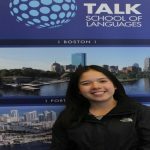 Whether you’re looking for a special occasion restaurant or just a reliable lunch, the students of TALK Boston have you covered. However, the choices for best pub in Boston are too myriad, check out the picks on the Boston.com site.